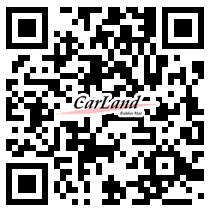 HOME Product Rubber Car Mat Rubber Door Mat Aluminum Alloy panel series Functional Car Mat ( Hold Water & Silt ). Functional Car Mat ( Hold Water & Silt ). Item No: L - 4369 Newest rubber development: Odorless, environmental protection material. 1.The new compound is suitable for car mats most. 2.Newest Stripe with functional waterproof, preventing soil and snow. 3.This item is suitable for the front seat of RV, SUV and mini Van most. 4.The bamboo charcoal power add to odorless compound is also suggested to be developed as any mats which own functions of dust collection, non-slip and cubic style. 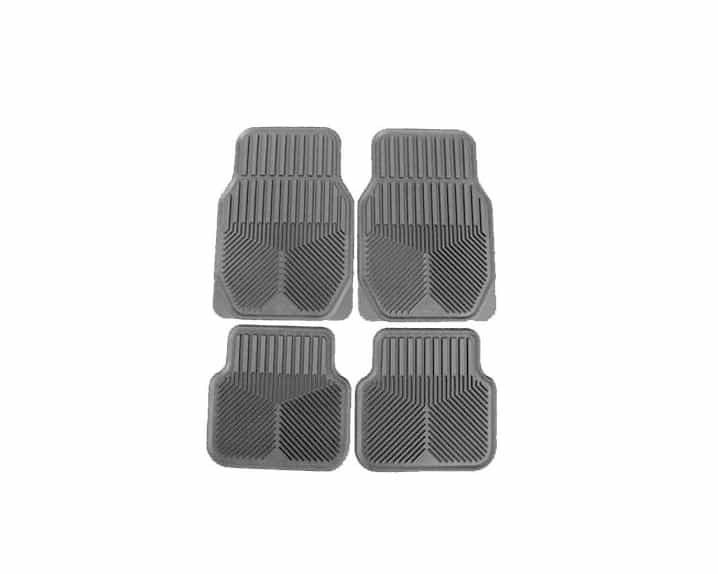 5.The quality of our successful compound is equal to that of 2010 BMW car mats with better price.